Just because you’re a senior doesn’t mean you don’t have things in life you want to achieve or improve. People who never stop learning and never stop achieving live longer and better. So, this New Year, let’s think about some resolutions that would benefit many seniors – maybe even you. Is there something you would regret not doing if you knew your life was about to end? Do it! George H. W. Bush skydived at 90 because – he could. Whatever you think is holding you back, ask yourself this: will it be less true next year, in three years or in five years? Unless the answer is yes, go for it now. You hear people say things like this: “I’m 75. I’m not going to live longer if I cut back on sugar now.” Of course, that isn’t true. You can live longer, and better, by eating a diet high in vegetables, fruit, whole grains, lean meats, and healthy fats, and by skipping all the processed food, especially the big killer – sugar. While you’re at it, reduce the calories. As we age and slow down, we need less fuel. Take these steps and you might just discover how much better you feel. Physical activity isn’t as important for people in later life – it’s more important! Keeping the muscles working, the heart pumping and the joints lubed is critical as we age because our bodies are naturally losing strength. We need to stretch more too so our bodies remain flexible. Consider yoga, stretching, tai-chi or Pilates. Like your body, your mind needs a daily workout or it will become weak. 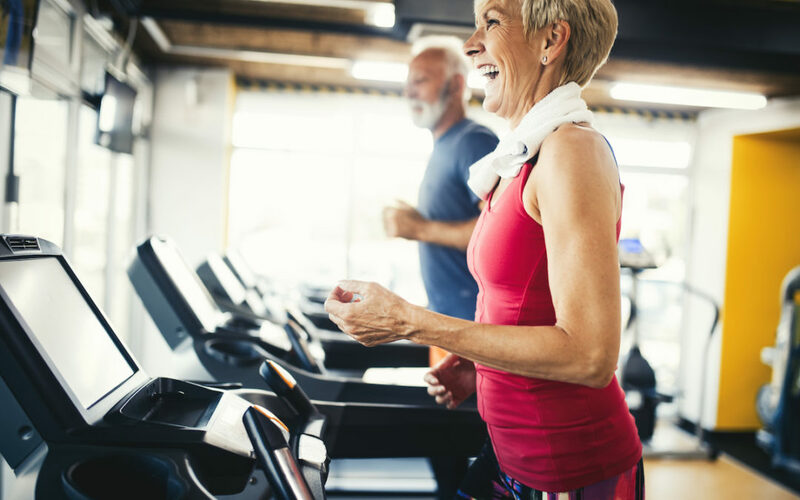 Studies show that brain exercise pays off for seniors. Reading, brain teasers, crossword puzzles, math problems, and Sudoku are great mind benders. Socializing is also great for mental stimulation and health. So, if you don’t have a robust social life, join a club or discussion group. Senior communities are great for these kinds of gatherings. You know what feels great? Helping others, and it’s amazing how the benefits actually rebound to you. Research shows people who volunteer live longer and happier lives and often report they get more back than they give. Moreover, volunteering is often a social activity, something retirees need. Do you have grandchildren or great-grandchildren? How much of their family heritage do they know about? Think about the gift you could give to them by writing down everything you know, going back as far as you can. Something you remember about a great grandparent would take a great-grandchild back seven generations. Nye Health Services  offers seven communities  in Eastern Nebraska and Wyoming,  structured to meet the needs of their residents from independent living to skilled nursing care. A family-owned company with a rich history of connecting with the people they serve, Nye Health Services is open for visits anytime. Call  402.753.1400  to schedule an appointment at locations in Fremont, Lincoln, South Sioux City,  Norfolk, or  Jackson Hole, or  visit  NyeHealthServices.com  for more information.